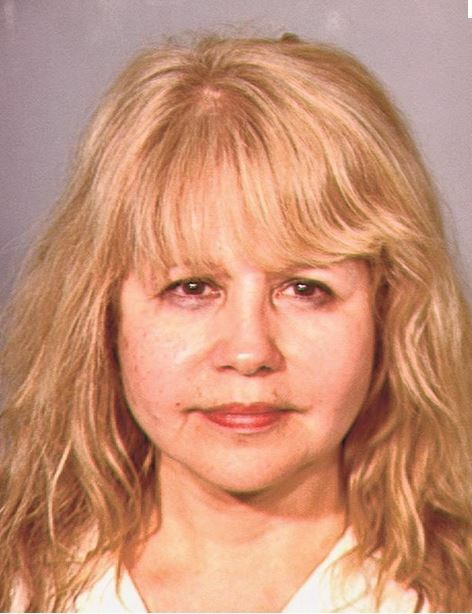 Pia Zodora Mug Shot Domestic Battery in Las Vegas. She is 61 years of age and even though She has looked much better in Her Modeling career, Her much shot isn't too bad. Pia Zodora, actress, singer and model was released after posting 4000 dollar bond. The arrest took 6 hours after the call was placed. Police declined to release the name of the victim but We do know that her current Husband is a Police officer. She met Michael Jeffries in 2005 when He responded to Pia about a stalking incident.